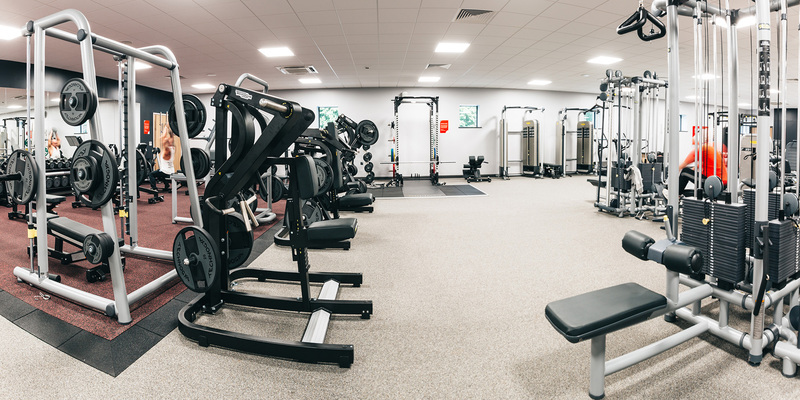 Warwick District Council contracted Speller Metcalfe to deliver to major refurbishment and extension projects to existing district leisure centres at Newbold Comyn and St Nicholas Park following a stringent tender and interview process and a further 10% value engineering saved at design stage. The major scheme at Newbold Comyn incorporated the development of a two storey split level extension following enabling works. 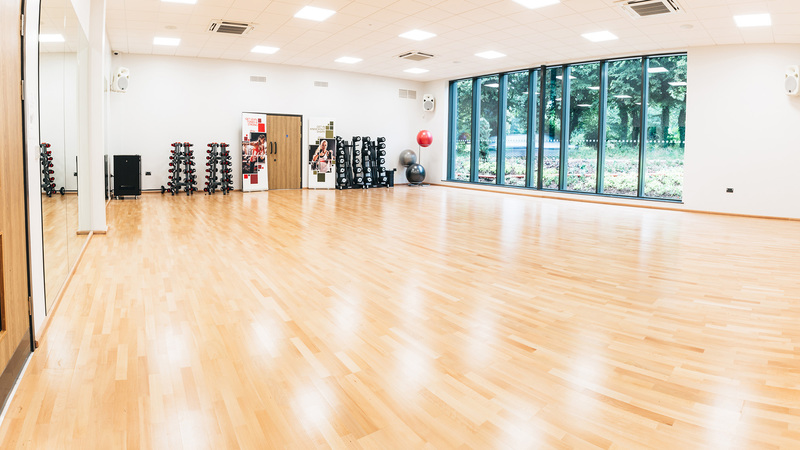 The project included a delivery of a new sports hall to sit on the existing car park, 3 fitness studios, a ‘clip and climb’ climbing wall for children to try the sport and a plant room with biomass boiler, increasing the footprint of the leisure centre by 70 per cent. 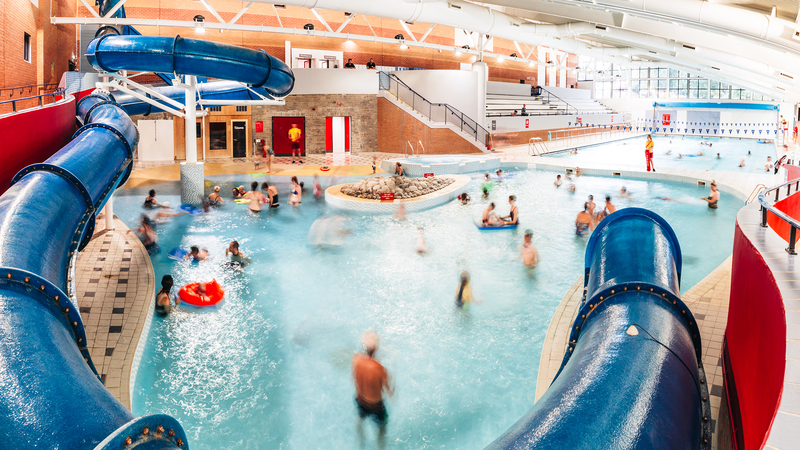 One of the biggest challenges of the project was the swimming pool refurbishment which cannot be drained completely due to its position running alongside a high level water table. Works included changing boilers, filters and mechanics feeding the pool. As well as a new 100-station gym with dedicated changing rooms, the plans include an open plan wet changing area to include improved disabled facilities and rooms for group or school changing, at the poolside. There is also a new steam room and larger shower area to replace the existing disabled toilets. The refurbishment of the plant room was also a difficult element due to the old plant having to be replaced with a temporary facility until the new plant can take over the running of the entire centre. The Newbold Comyn centre will also be relying on parking availability from the on site golf centre and liaison by Speller Metcalfe as contractor between the existing leisure centre team, local pub, golf course and the general public. At St Nicholas Park, Speller Metcalfe extended the front of the centre which housed the reception area and cafe, which links the side of the building to form a new walkway. Within this area sits a new gym and reception area. Part of the works also incorporates draining the existing main pool, putting in new filtration and M&E and filling in the children’s pool as well as completely replacing the plant room. Speller Metcalfe will also be undertaking the majority of the fit out. 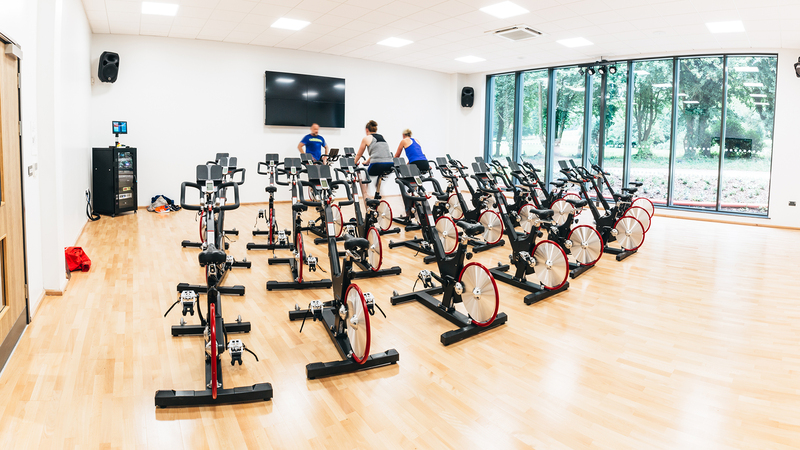 As part of the contract Speller Metcalfe had to enable both leisure centres to offer concurrent facilities for users, i.e. if one pool is shut then the other must be open and vice versa.